Customer: ID INTERNATIONAL ENGINEERING INC. 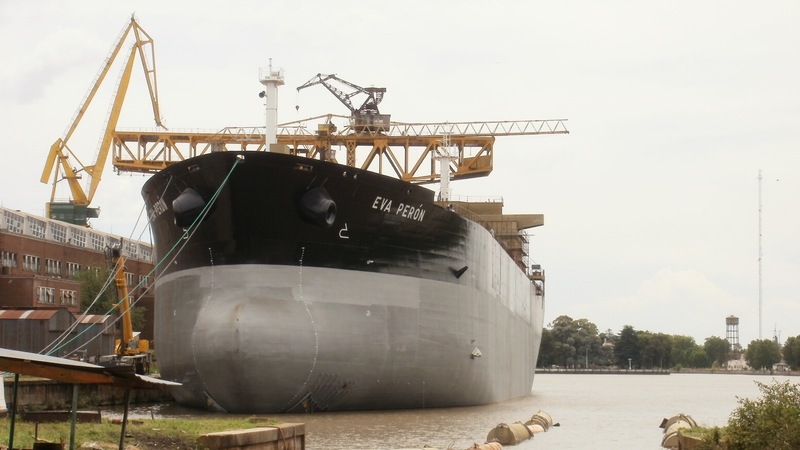 The scope of supply was to support the completion of an under progress design for a series of 47000 dwt Clean Product Carriers (for PDVSA), of which the building of the first two vessels was already in progress. Our supply was mainly concerned to FE analysis and to SOLAS documentation and manuals issuing. In particular, a large amount of FEA has been performed to check and design the structural configuration in way of all the mooring fittings, either “daily used” like standard bollards and fairleads, and “eventually used” like ETA fittings. The FE analisys has been performed with the software STRAND 7, and the model, procedure and result assessment had been carried out in accordance with the Common Structural Rules criteria.